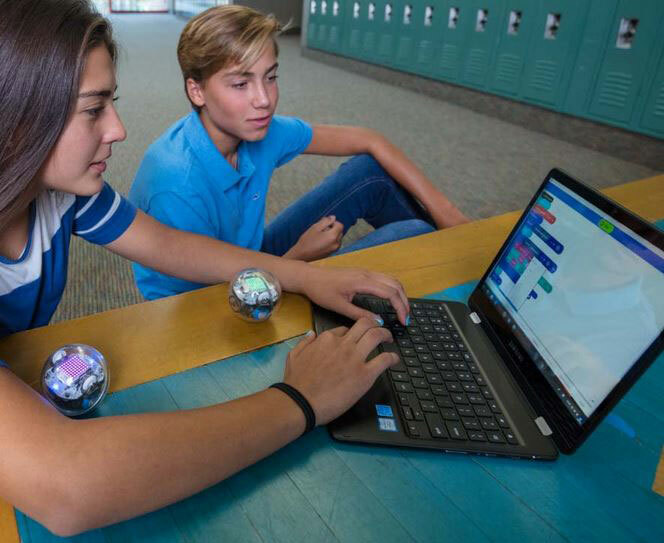 Meet the Sphero Bolt: a smart robotic ball that combines with your smartphone to help your kids learn the basics of programming. It has advanced sensors and a programmable 8×8 light matrix. Bolt can also communicate with others like it via IR. 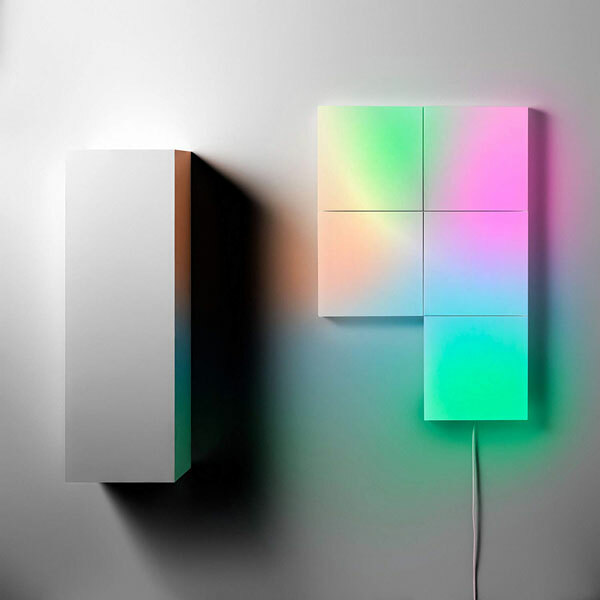 The LED matrix can be used to display animation and real-time data.